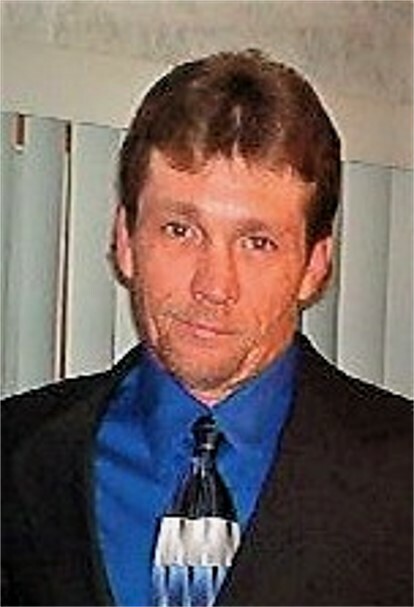 Carl Nathaniel Pleasanton, 48, of Felton passed away on March 26, 2019 in Kent General Hospital. Mr. Pleasanton was born in Dover, Delaware on October 5, 1970. He was a job foreman for Kent Construction. He was a handyman and enjoyed building many things. He liked fishing and doing yard work. He loved animals and saved many animals. Most importantly, he was a good father and husband. 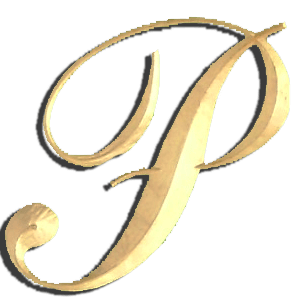 Mr. Pleasanton is survived by his wife, Virginia Lynn “Gina” Pleasanton; his son, Leonard Kyle Pleasanton of Felton; his mother, Audrey Pleasanton of Hartly; and his brothers: Wayne Pleasanton of Dover, Ernest L. Halcomb of Dover and Bruce Pleasanton of California. He was preceded in death by his son Randal Joseph Hilton, his father, Earl Pleasanton, and his brother Raymond William Sheridan. There will be a viewing from 2:00 to 4:00 P.M. Friday, April 5, 2019 at the Pippin Funeral Home, 119 W. Camden Wyoming Avenue, Wyoming, DE 19934. Burial will be private. Online condolences may be made via www.pippinfuneralhome.com.